Northern Trust, hosted a cocktail reception in there Miami office for Friends of the Uffizi Gallery. 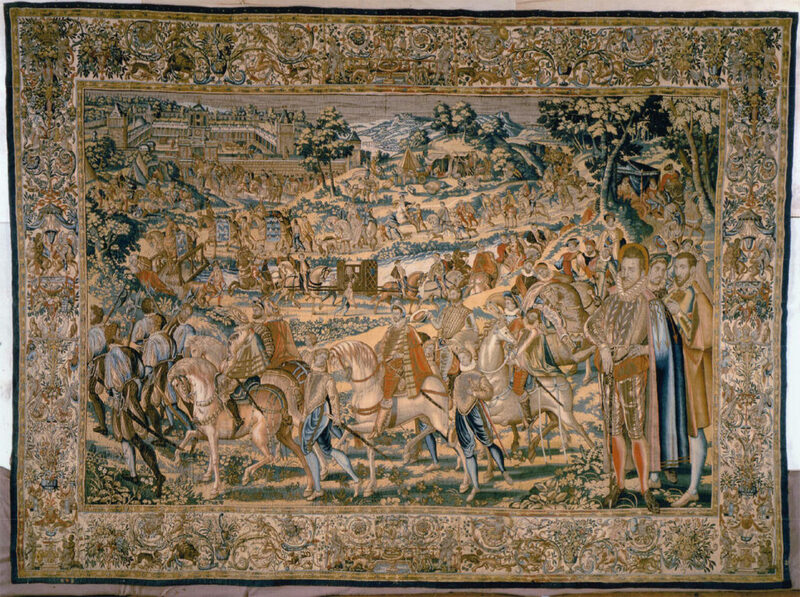 Contessa Maria Vittoria Colonna Rimbotti, President of Friends of the Uffizi Gallery, discussed a new project to be undertaken, restoring The Valois Tapestries. 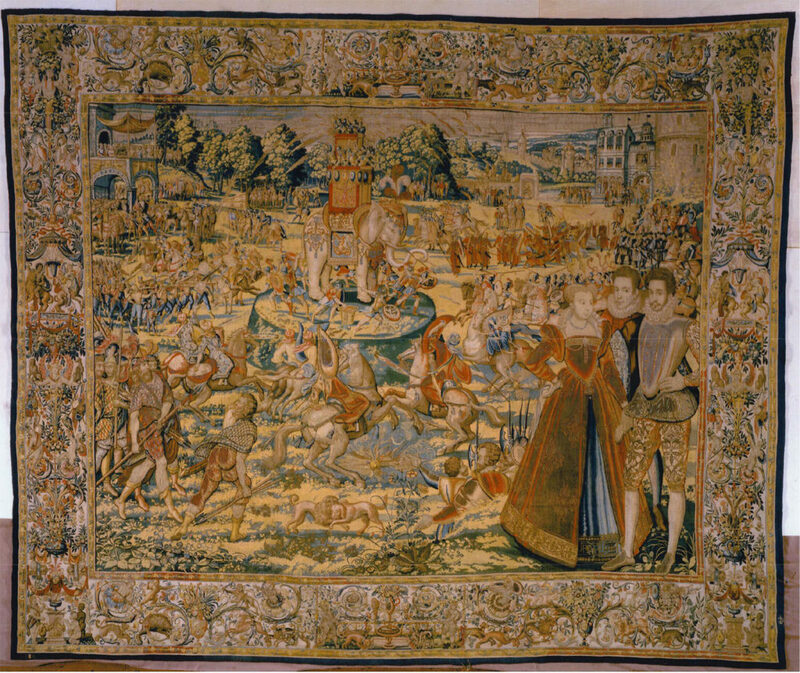 There are a series of eight panels with woven silk, wool and silver-gilt threads that were executed in 1575. They are based on designs by Antoine Caron, who in 1561 had been appointed the court painter by Catherine de Medici, Queen of France and her husband, Henry II.